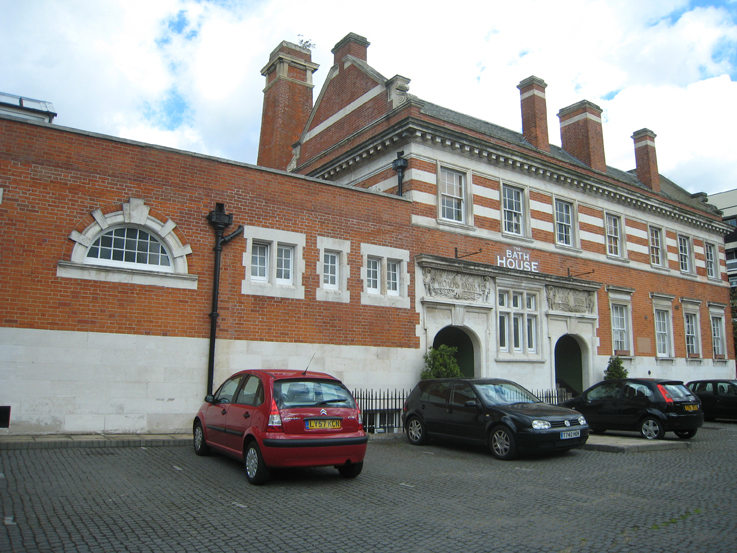 The walk begins at the Women’s Library, which is on the site of the old Goulston Square washhouse, and ends at the Boundary Estate Community Launderette, one of the few remaining in the area. 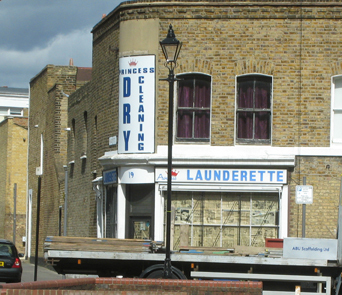 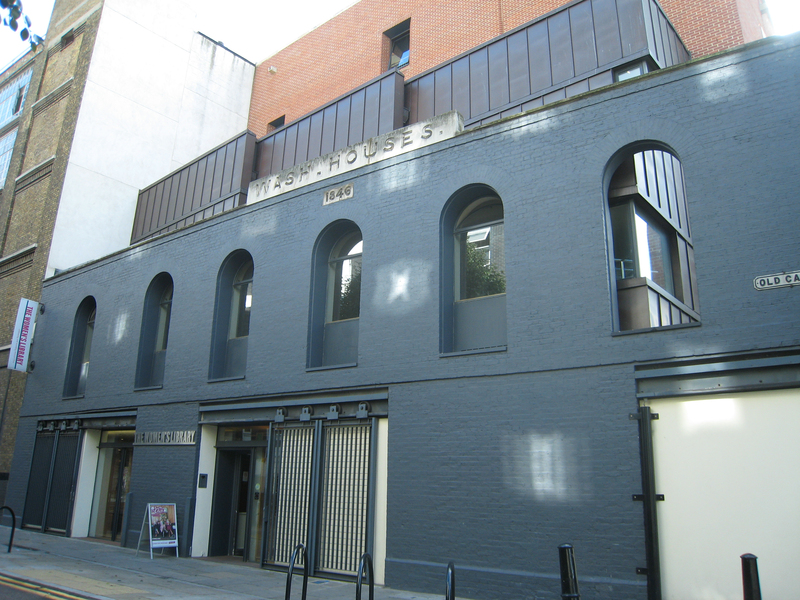 It includes a number of launderettes and public baths, past and present, and invites participants to think about changing attitudes to women’s talk, to public and private spaces, and to the role of informal chat in everyday life. 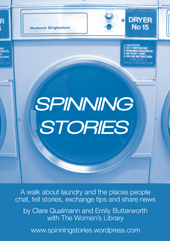 If you can’t make it on the 19th, you can follow the route using our Spinning Stories walk guide, available free from the Women’s Library from the end of September.